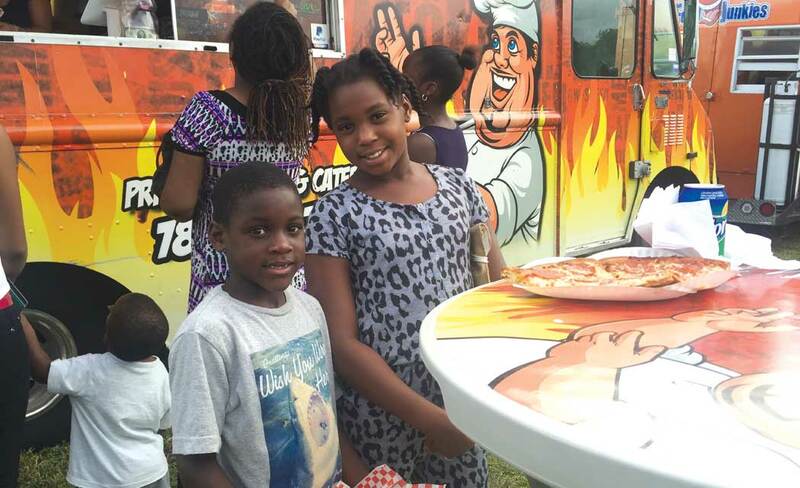 The third Friday of each month brings a convoy of South Florida’s most popular food trucks into Rolling Oaks Park for Miami Gardens Food Truck Invasion. The event has been growing in popularity, with numerous families bringing lawn chairs, blankets and their appetites to the sprawling park for an evening of fun and tasty food from a variety of restaurants on wheels. Councilman Rodney Harris launched the community picnic last summer in an effort to bring the exciting food truck trend to the city. The food truck craze allows foodies an opportunity to taste cuisine that is cooked to order, in many cases by chefs. In addition to healthy, tasty entrees, food trucks with sweet treats and desserts are also on board. WHEN: Friday, Dec. 18 from 6 p.m. – 10 p.m. CONTACT: Food Truck Invasion, Inc.